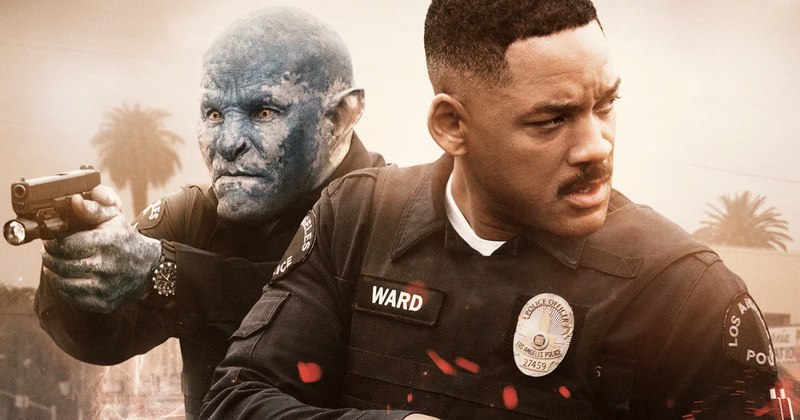 Despite its poorly received reviews and scores from film critics, Netflix Original movie Bright has received an impressive 11 million streams in three days. According to Nielsen, they estimated the film drew in 11 million viewers across the USA three days after premiering on the popular streaming service. Will Smith’s hybrid buddy-cop/fantasy flick was said to have had $100 million budget (which is quite expensive for a Netflix Orignal). Furthermore, Variety reports Bright ‘drew an audience of about 7 million’ in the States aged 18-49 who were connected to TVs. However, a huge audience rating doesn’t necessarily mean it was a success, since launching their subscription VOD measurement service in the autumn Nielsen has been very selective over the data they release. Another notable factor is Netflix never release their metric data. 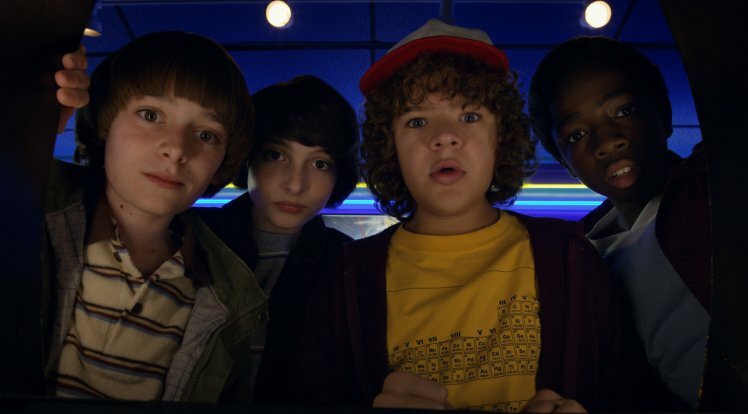 If you look at Nielsen’s numbers it indicates Bright was less popular than season two of Stranger Things, which averaged 15.8 million viewers on its premiere and pulled in four million-per-episode afterwards. However, Bright did outperform season two of The Crown. Netflix often disputes attempts at calculating viewing figures from Nielsen and other third-party organisations, so it’s no surprise they’ve called into question the numbers drawn up from Bright. A spokesperson for Netflix said the viewing numbers for Stranger Things was off by a long-shot and they didn’t even bother on commenting Bright’s ’11 million’. 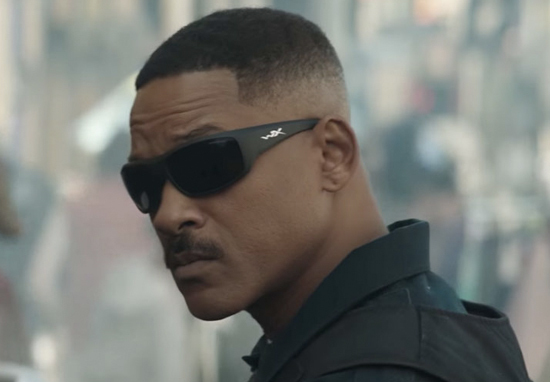 Since its premiere this month, Bright has received at critical beatdown from critics leading many media outlets to dub it the ‘Worst Film Of 2017‘. Wow, when you considered the fact The Emoji Movie came out in the same year you know you have a stinker on your hands. The film saw Smith reunited with End Of Watch and Suicide Squad *shudder* director David Ayer. The premise was interesting, it blended fantasy elements of orcs and elves with the likes of the Lethal Weapon franchise, as Smith and his Orc partner (played by Joel Edgerton) circumnavigate the gritty streets of South Central LA. Unfortunately, it was also a failed attempt to look at the fragile relationship between the police and the community they’re sworn to protect, particularly African American and Hispanic communities. …cheated when I see allegorical racism in movies cause that racism usually stems from human emotion or tolerance but not by law or systems the way it is in real life. I always feel a lil cheated when I see allegorical racism in movies cause that racism usually stems from human emotion or tolerance but not by law or systems the way it is in real life. The characters in #Bright live in a timeline where racism is gone… cause we hate ork now ? Away from Ayer and Smith’s poor attempt at analysing race-relations between police and people of colour, IndieWire’s David Ehrlich claimed Bright was ‘so profoundly awful’ the Republican Party might ‘try to pass it into law over the Christmas break’. Congratulations, Netflix! You can make a visually grotesque, dreadfully dull and hopelessly convoluted would-be franchise action movie just as well as the stereotypical Hollywood machine! If anything, Bright is a giant Christmas/Hanukah gift from Netflix to the major studios. It shows the streaming giant falling on its face in its attempts to replicate the so-called Hollywood blockbuster. Damn that is some harsh criticism, I watched Bright and while I will admit it’s not the greatest film ever I will give it a compliment and say it was at least 30% entertaining. I did fall half asleep about halfway through though. Sorry Will, we’re still cool right?